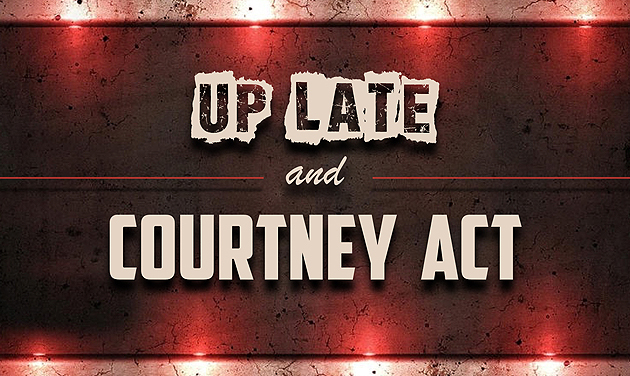 An exciting new late-night variety show where everyone’s welcome! 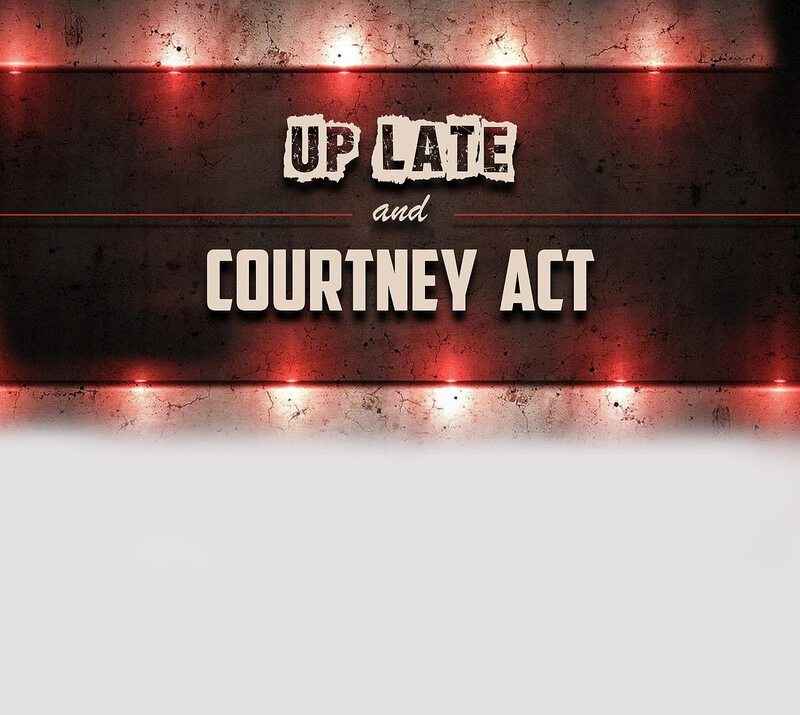 Hosted by Courtney Act – star of RuPaul’s Drag Race and winner of Celebrity Big Brother 2018 – this is the show where no topic is off-limits, and anything goes. We’re looking for a fun & upbeat audience who aren’t afraid to speak their minds, up for a good time, and not easily shocked!